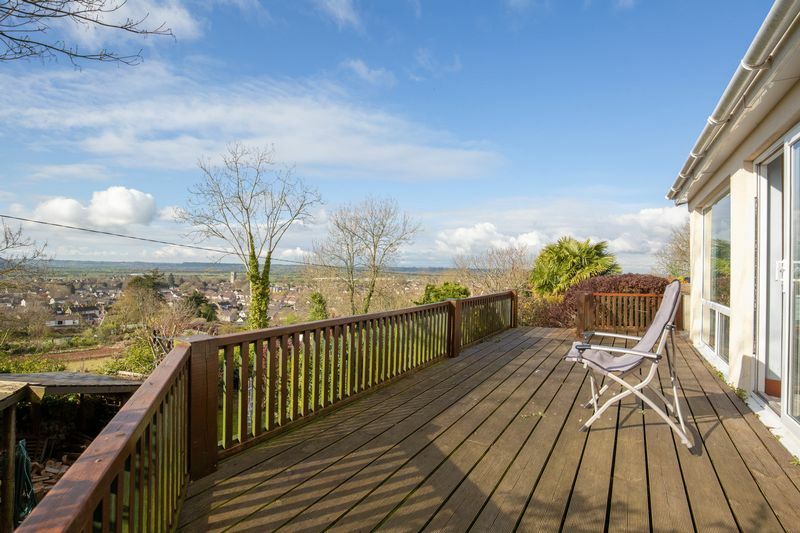 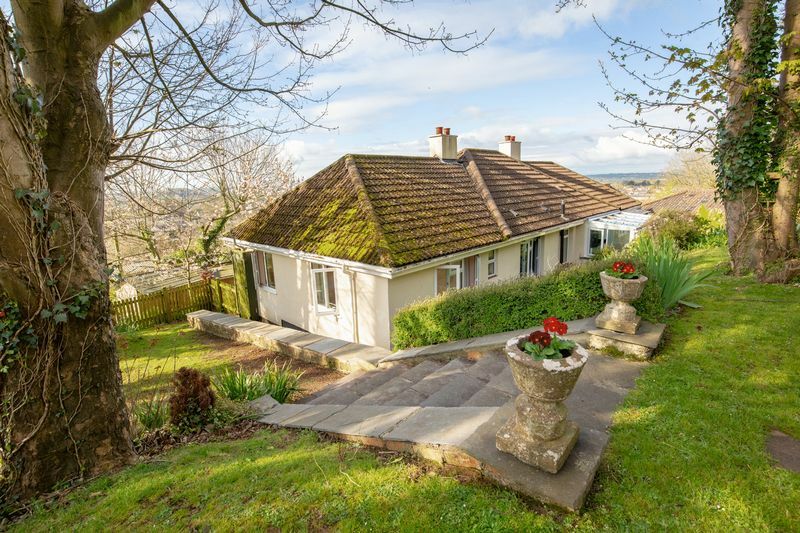 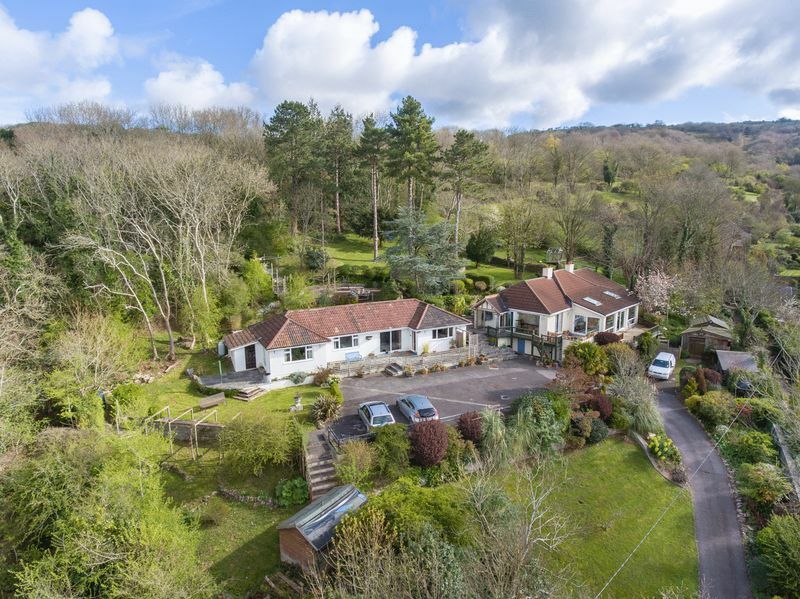 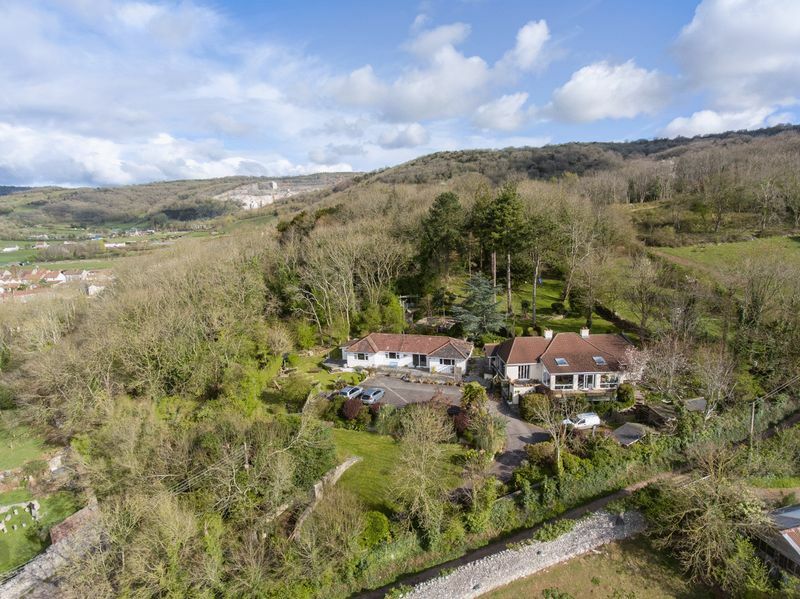 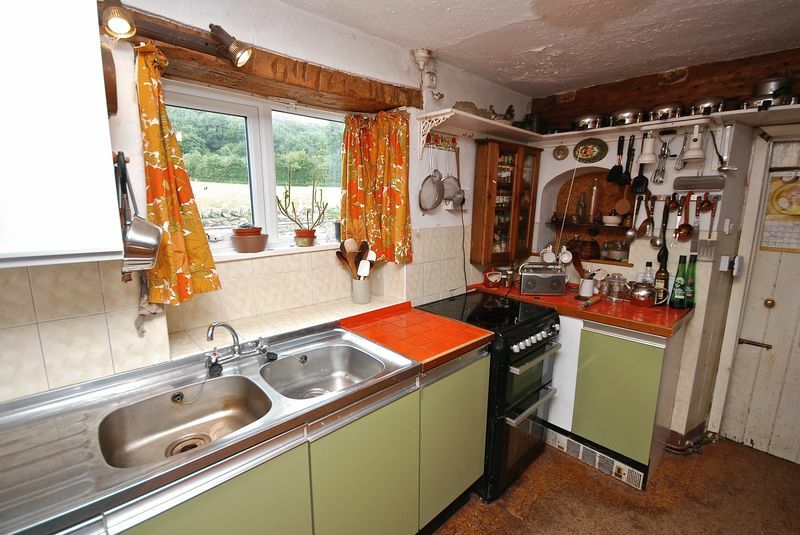 A unique & highly appealing property combining 2 bungalows & enjoying a delightful, peaceful and secluded setting just above Cheddar with absolutely stunning views. 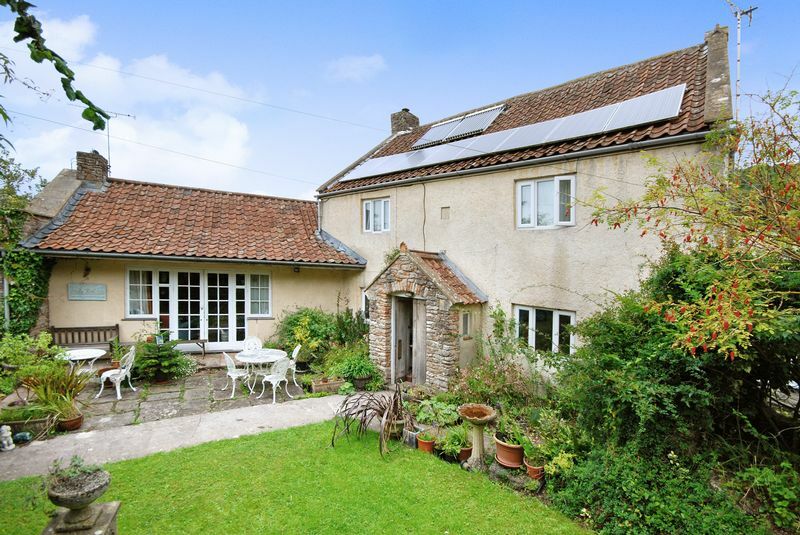 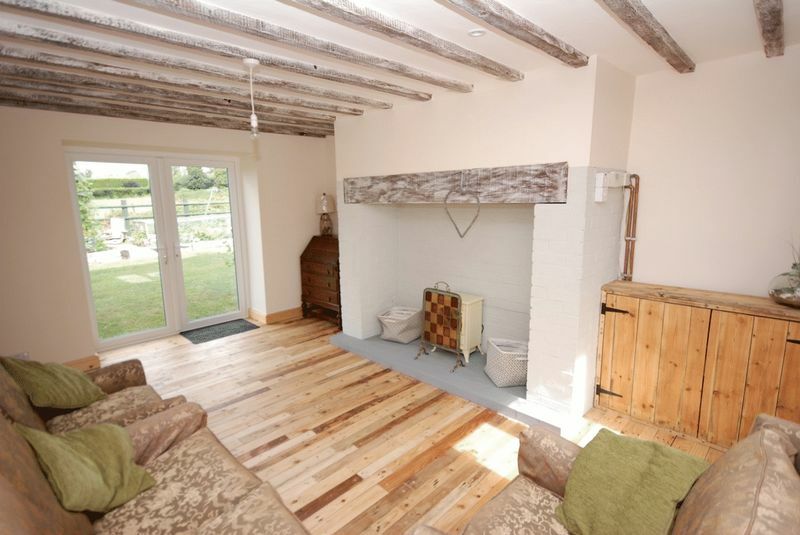 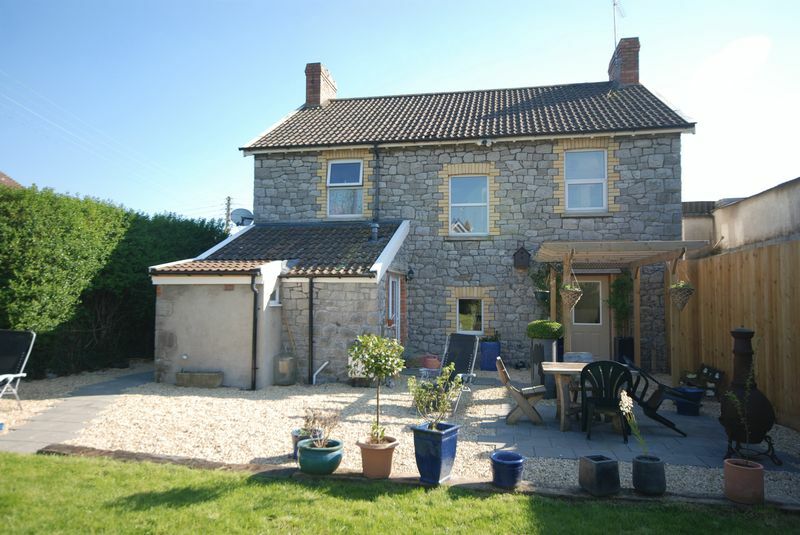 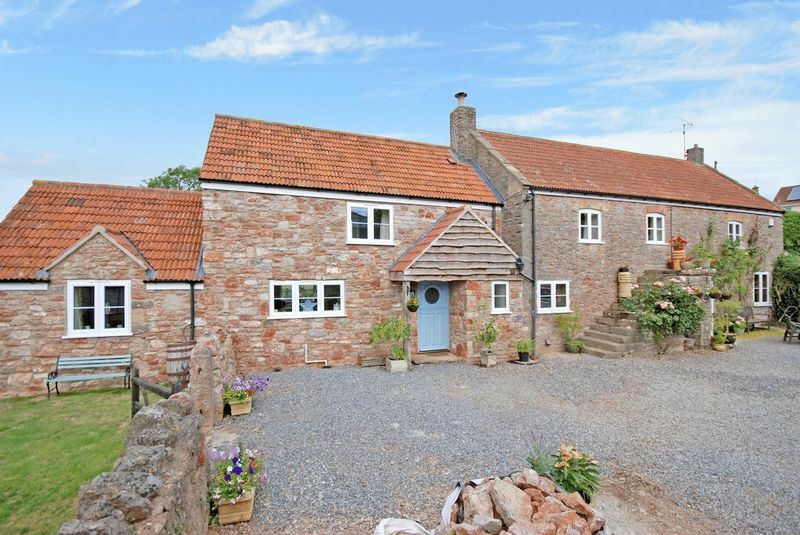 A really appealing barn conversion with lots of good living space, a sizeable garden and a tranquil edge of village locatione between Wedmore, Cheddar and Wells. 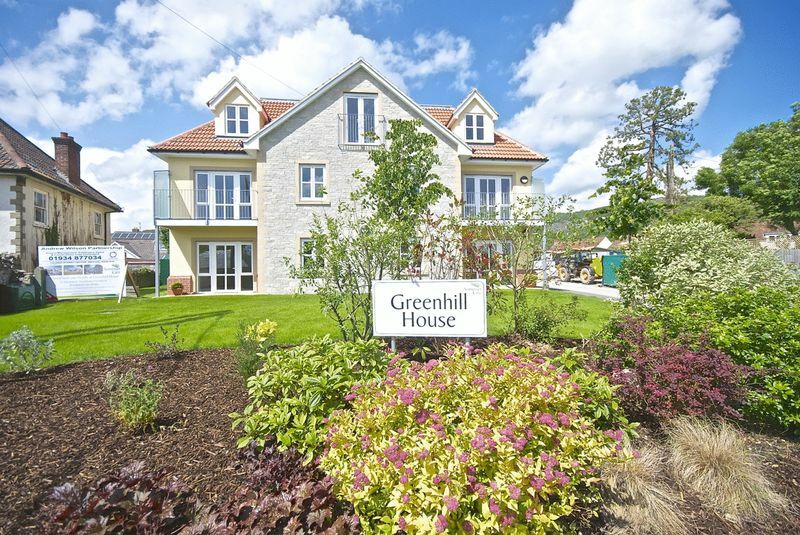 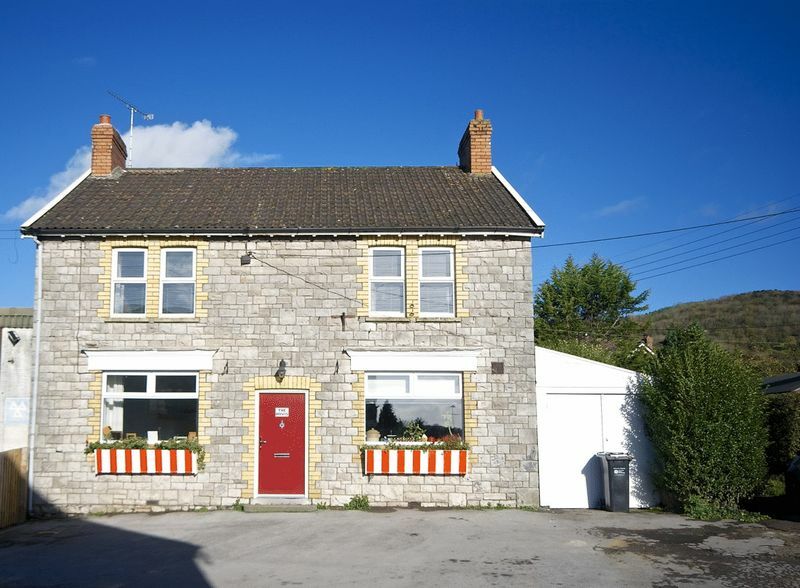 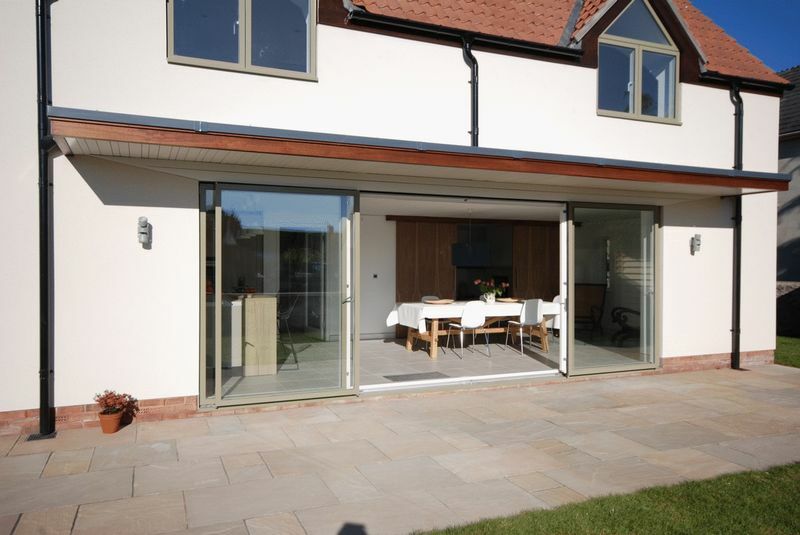 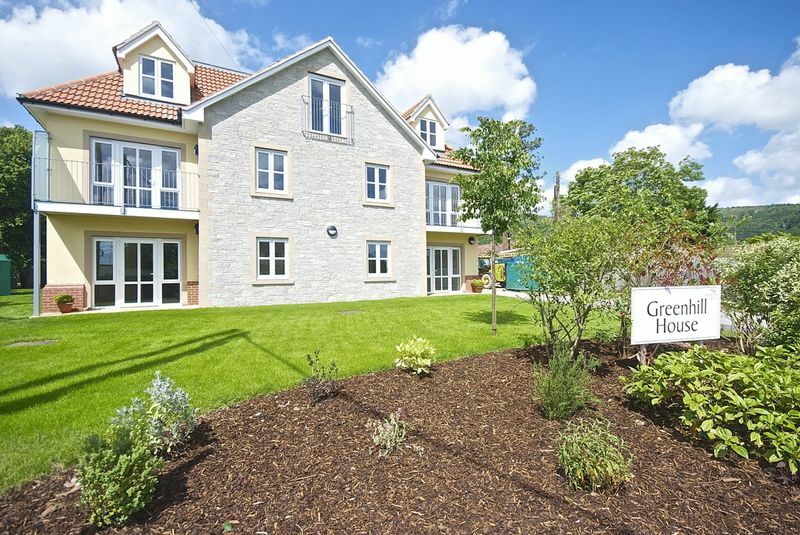 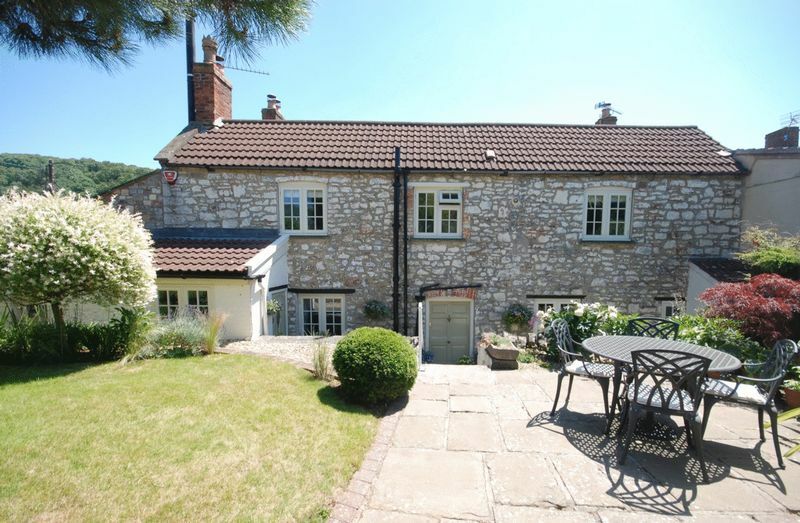 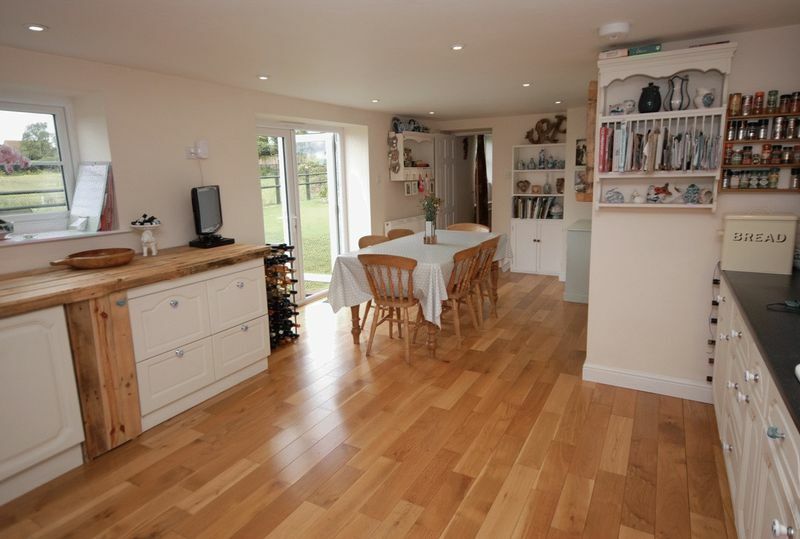 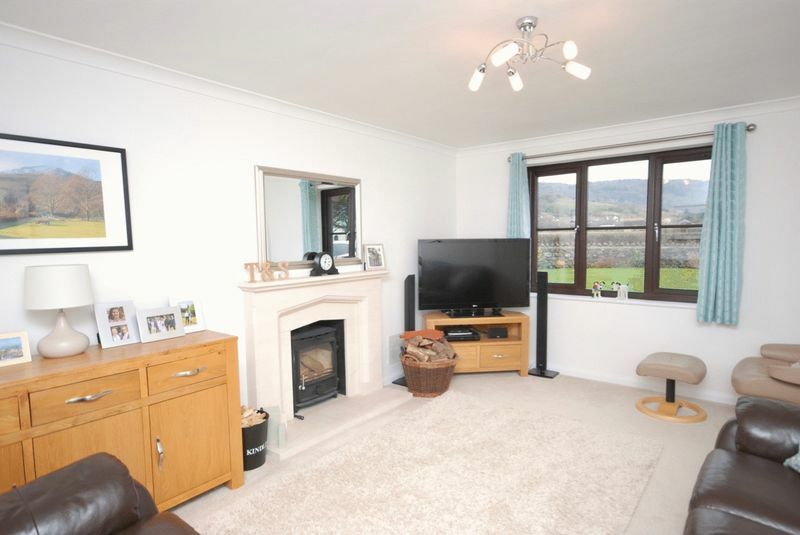 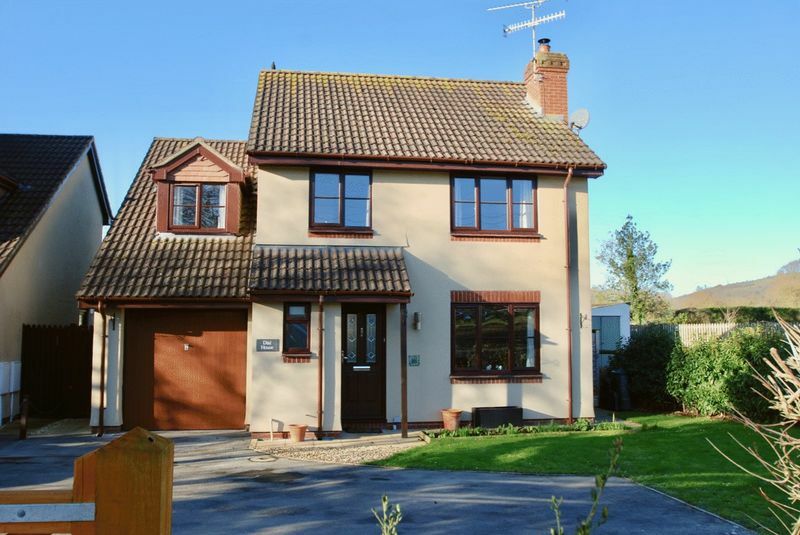 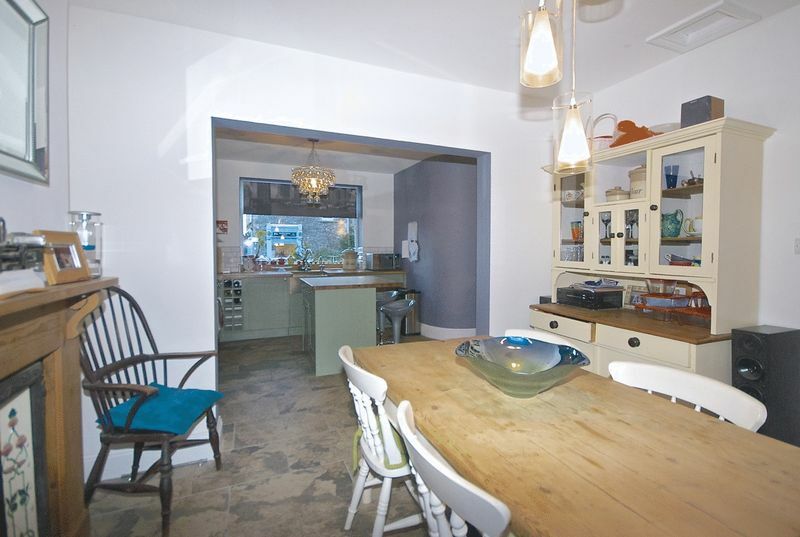 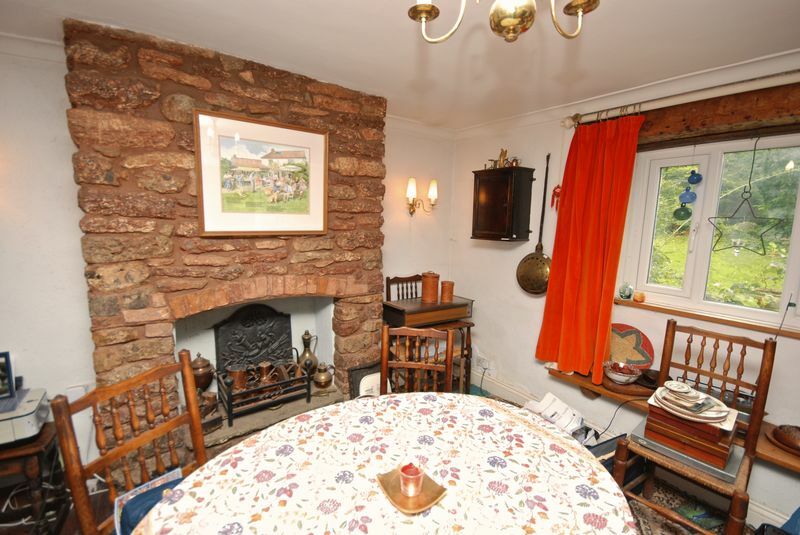 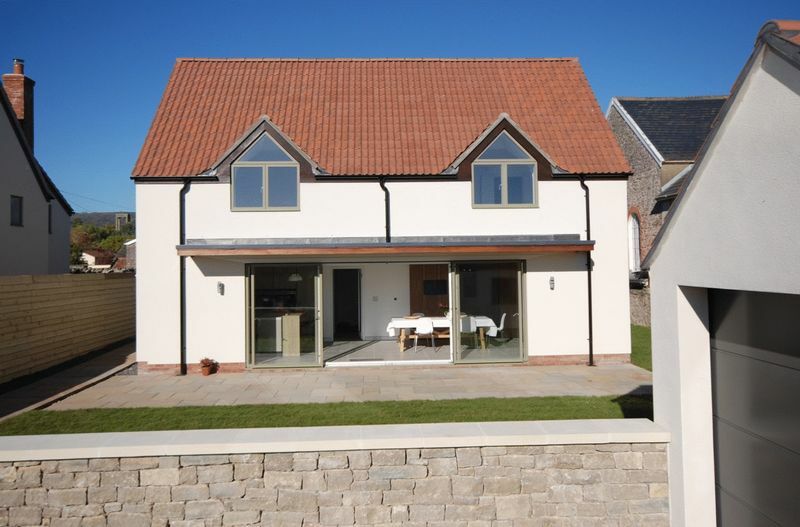 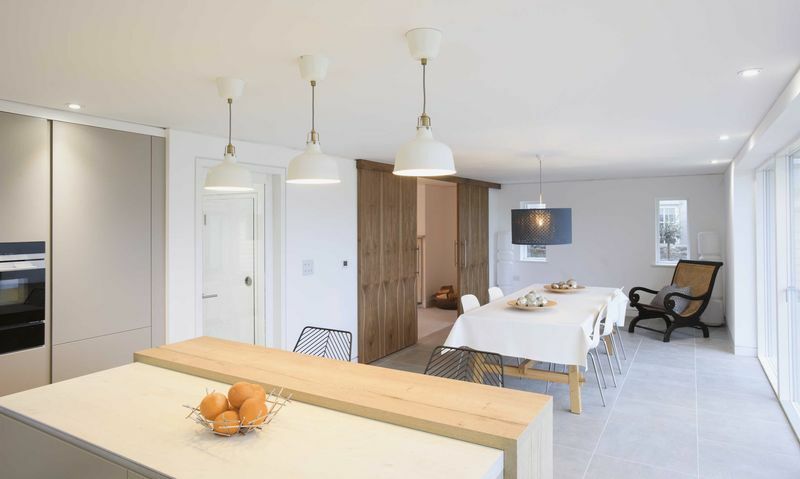 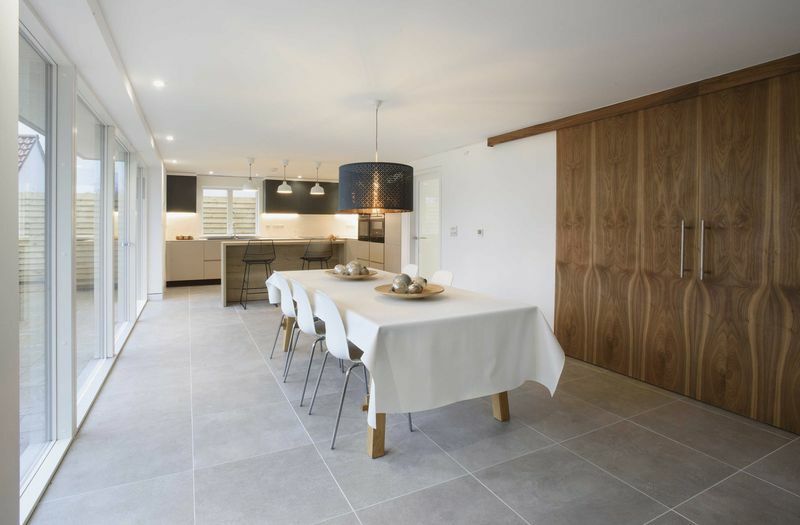 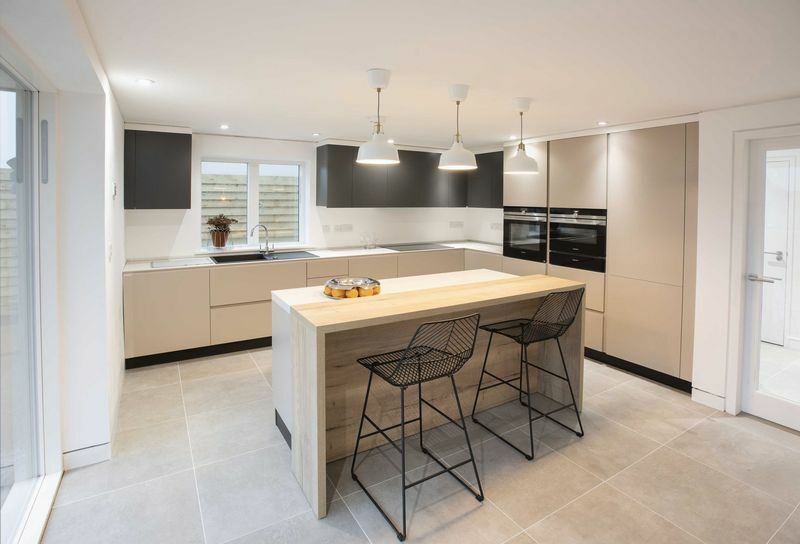 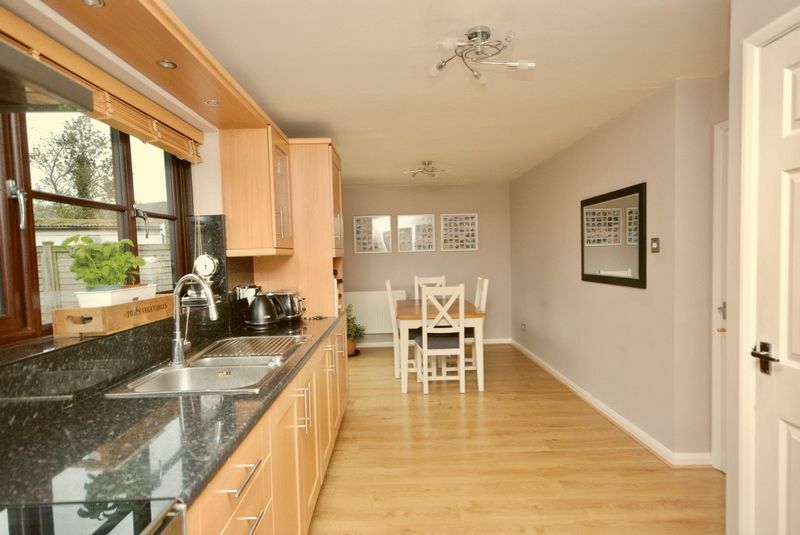 A quite superb brand new contemporary house in a quiet position in Cheddar. 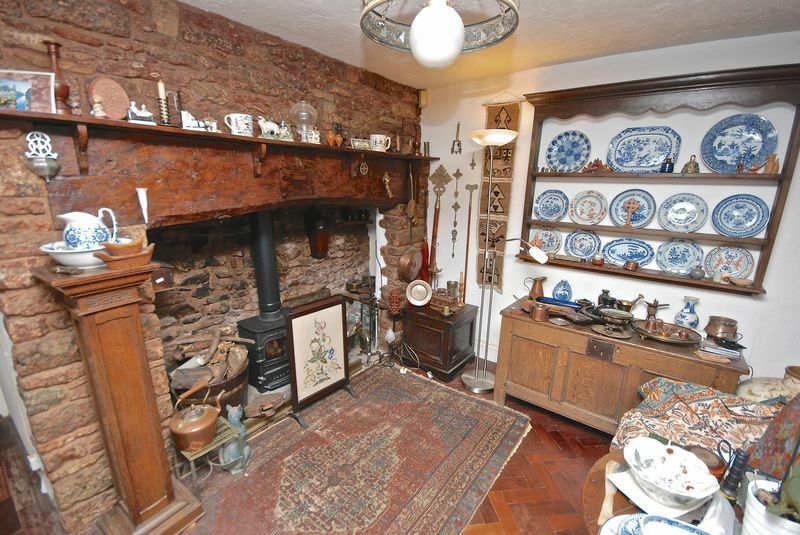 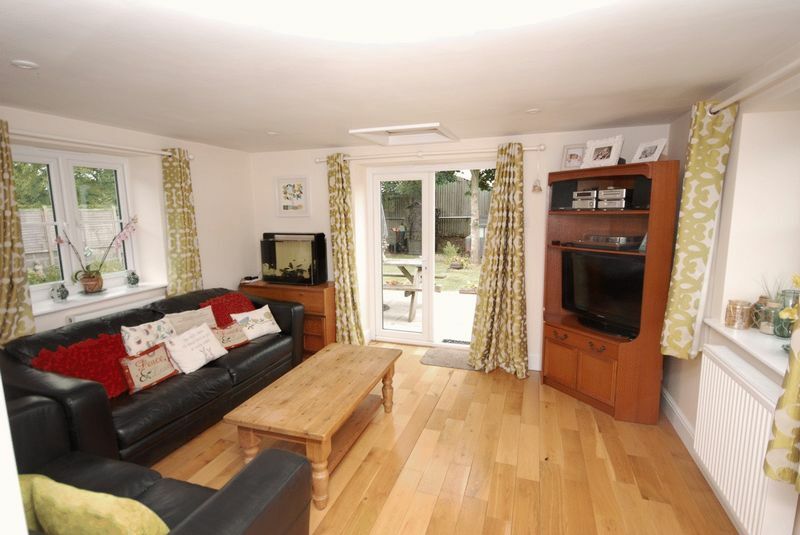 Beautifully designed, ideal internal living space flooded with sunlight. 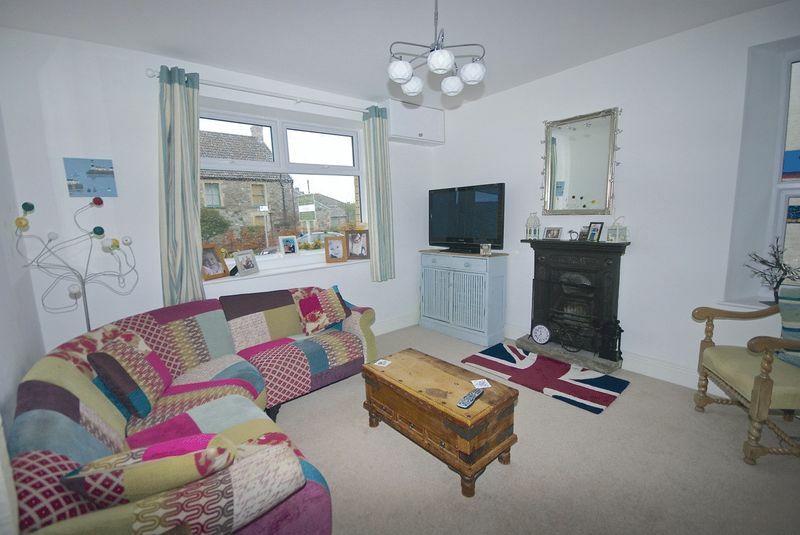 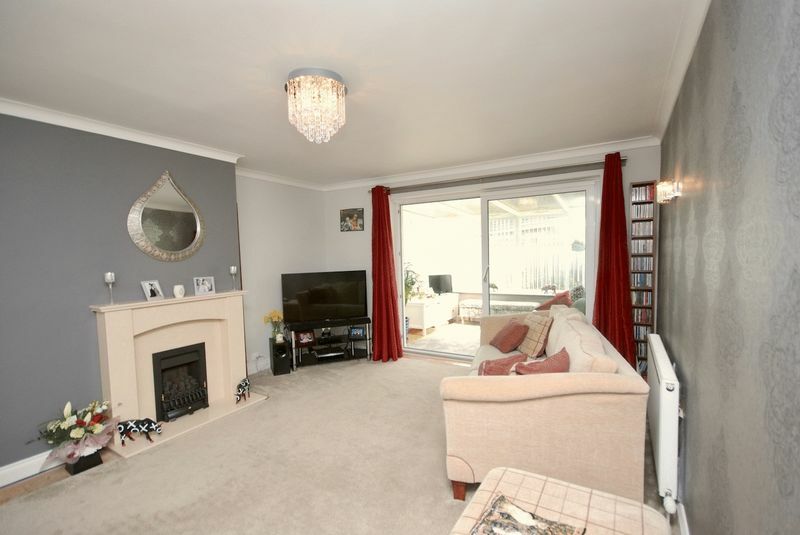 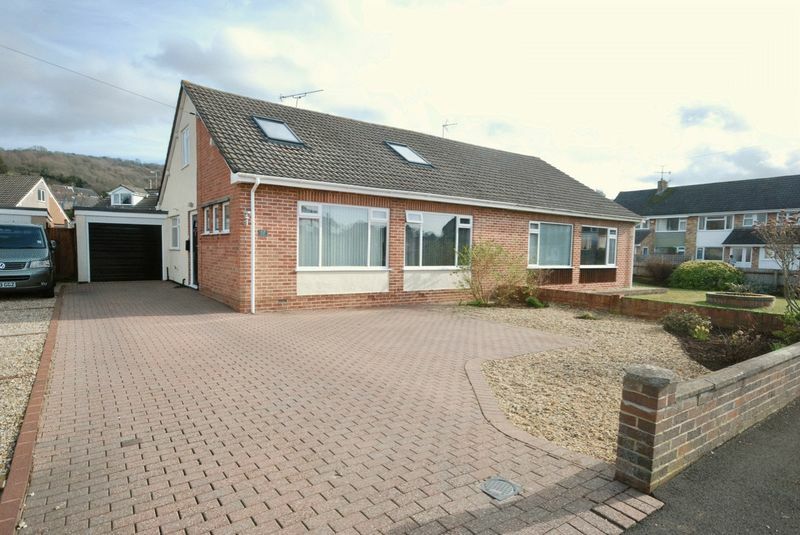 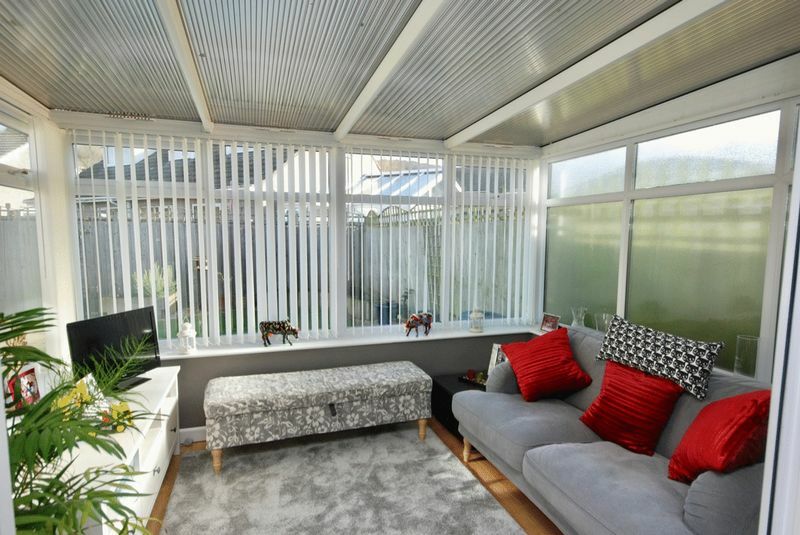 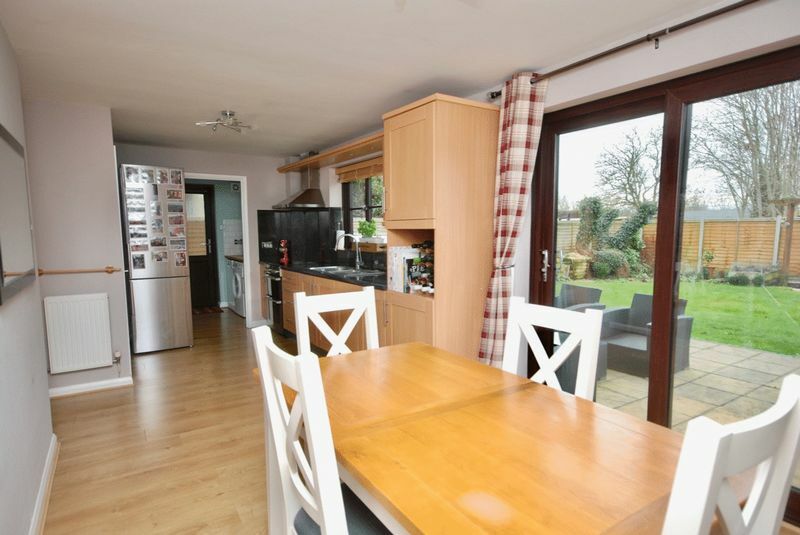 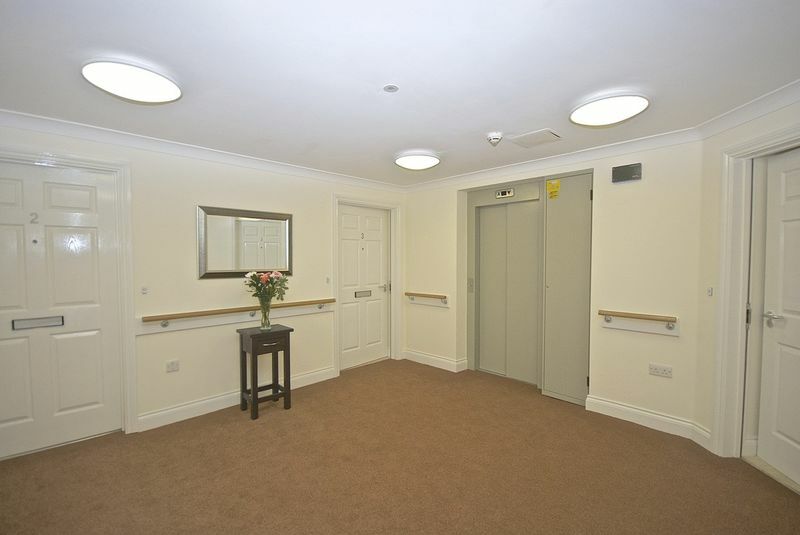 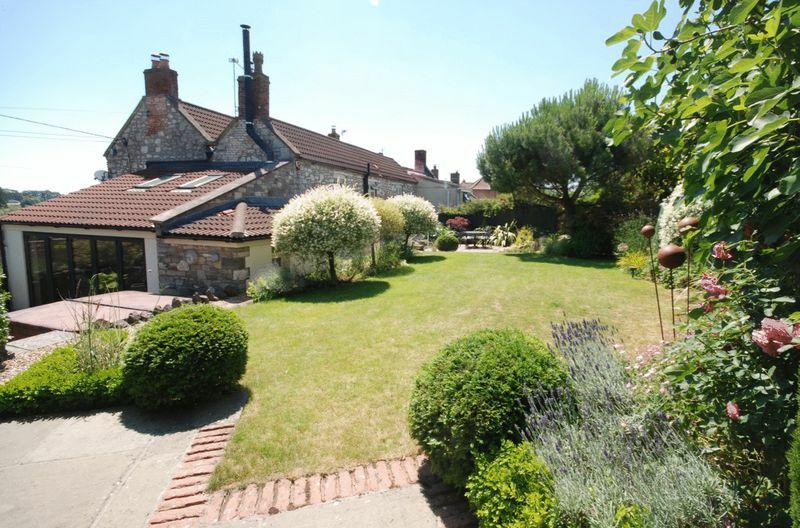 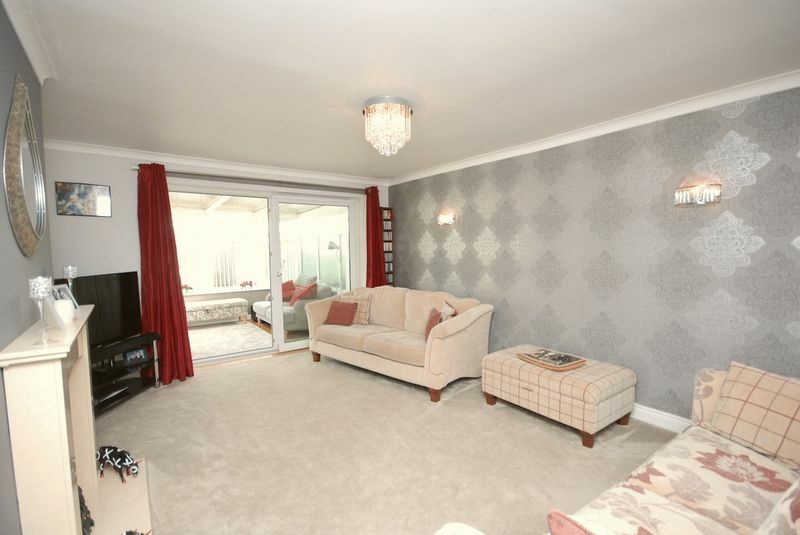 Neat garden, extensive parking & large garage. 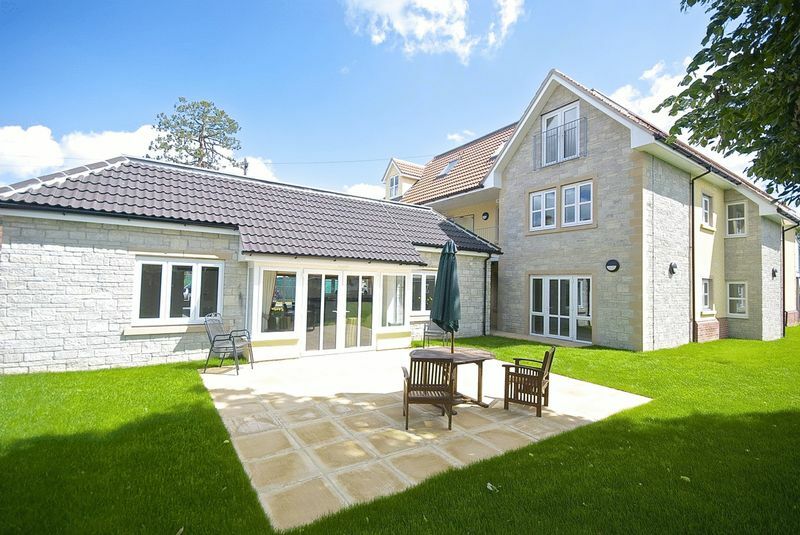 A quite superb brand new contemporary house in a quiet position in Cheddar. 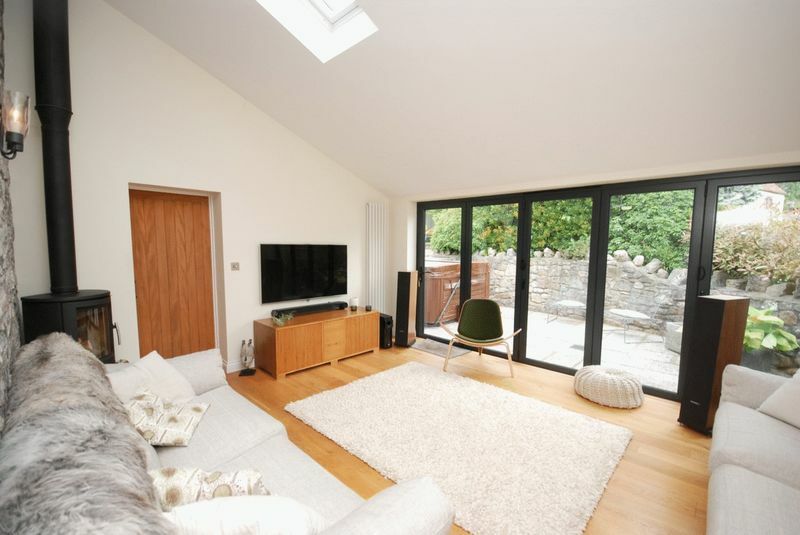 Beautifully designed, ideal internal living space flooded with sunlight. 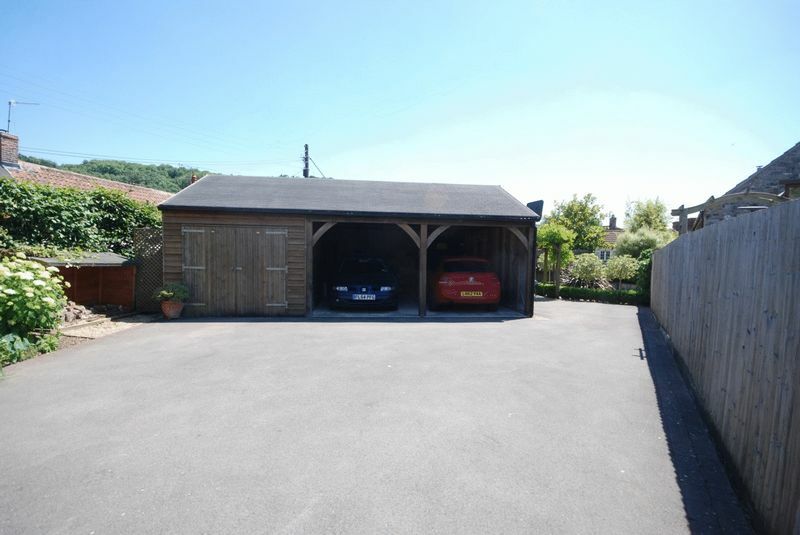 Neat garden, parking & large garage.